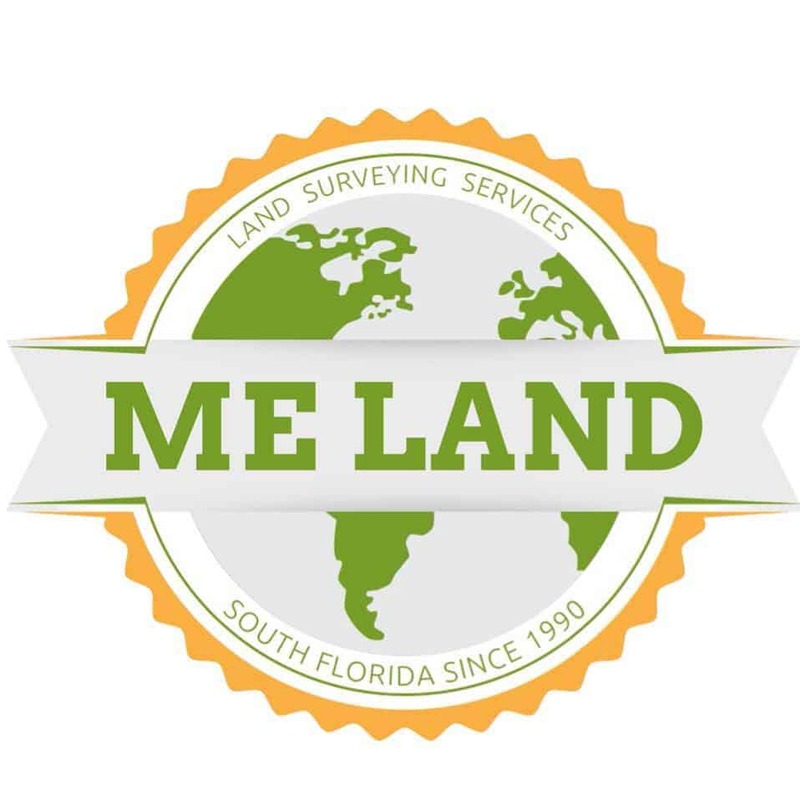 Mellex Title Services’ goal is to be the leading land title and real estate settlement service provider in the Plantation area and throughout the state of Florida by serving our customers in a friendly and professional way. With continuous resource development, technological innovation, teamwork, and communication, We aim to deliver unparalleled service and customer satisfaction with our teamwork, communication and training. We pride ourselves on our reliability, our strong values of integrity and professionalism. We hope you enjoy all of the resources and tools our website has to offer! You need a trustworthy partner who understands your needs. Choose Mellex Title Services, LLC on your next transaction and experience a smooth and successful closing. Mellex Title Services is proud to say that we have the necessary experience to meet or exceed the compliance guidelines that are required of lenders. Working with Sherri has been the best part of this whole process! Thanks. It is appreciated and I definitely will contact should I require these services again. Jeanette and I would like to thank Kim and everyone else at Mellex for a smooth and thorough transaction in the sale of our condo. You were always there to answer our questions and offer support. We will be sure to recommend your company to anyone we may know who is in need of the services you provide. Thanks again. I just don’t understand why everyone in the world of real estate does not know about you. I feel like taking an ad in the Sun-Sentinal and telling all what a great job you do. I love your follow-up and your tenacity!